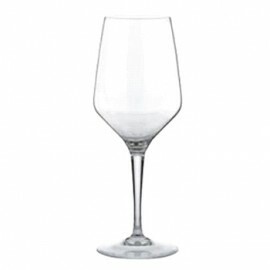 COPA MENCIA 44 CL. 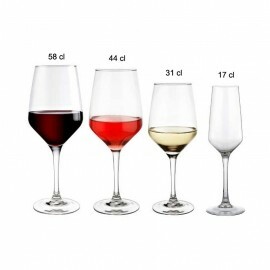 COPA MENCIA 44 CL. COPA MENCIA 31 CL. COPA MENCIA 31 CL. COPA MENCIA FLAUTA 17 CL. COPA MENCIA FLAUTA 17 CL.